← Can disabilities be disabling in some places, but not others? FREE RESPITE – Everything you need to join the movement. www.FREERESPITE.com – coming this fall! Key TV – What’s new in disability ministry? Tune in and find out! Party with a Purpose – Party planning tools and tips to make a splash in the disability community! If your church needs help serving kids with special needs, or if you know a church who does, just send them here! Guests will be directed to an automated form that asks for specific information; based on this information, we’ll know the best way to follow up and help. Our team at Key Ministry has the pleasure of serving and connecting with incredible ministry leaders in churches across the country every day. We understand it can be an intimidating process for families affected by disability to find a church home. The Church Connection is a place where families can connect with churches that have a heart for disability ministry. Churches featured here have formally connected with Key Ministry through training, JAM Sessions (free one-day workshops on inclusion ministry), FREERESPITE, or consultation. We’ve tried to give visitors a snapshot of what inclusive offerings each church features, ranging from children’s ministry to adult programming. 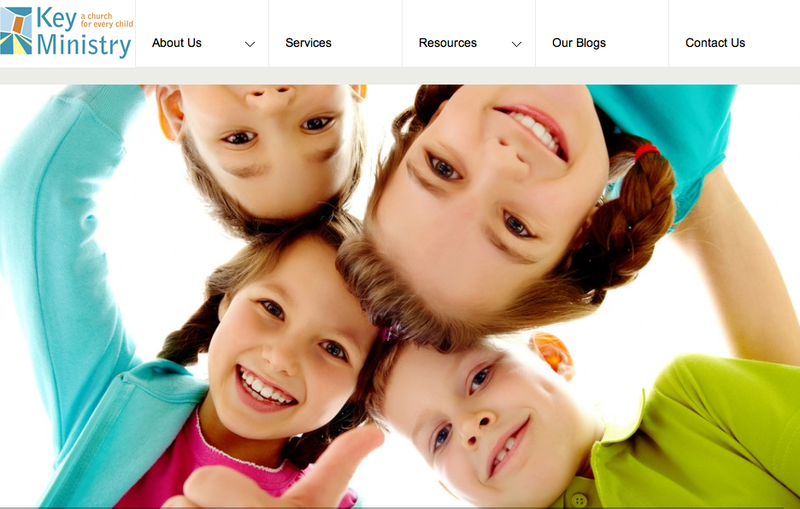 We are excited to expand this database as we work together to create “a church for every child”. We know that encouragement is important to anyone leading a ministry initiative. It can often seem like a lonely place. We have created a space to share success stories from other ministry leaders who have championed inclusion in their local church. Visitors will be encouraged as they hear about the great things God is doing! Social Media has changed the way we all connect, both personally and professionally. Now you can connect with Key Ministry through a wide range of social media outlets from one convenient place. We are so excited to have a new space to engage even more ministry leaders in the disability ministry movement. We hope you’ll stop by and take a look around! All of our resources…as they have been since day one, are offered free of charge to churches seeking to welcome and serve kids with disabilities and their families. The website may feel a little overwhelming at first. 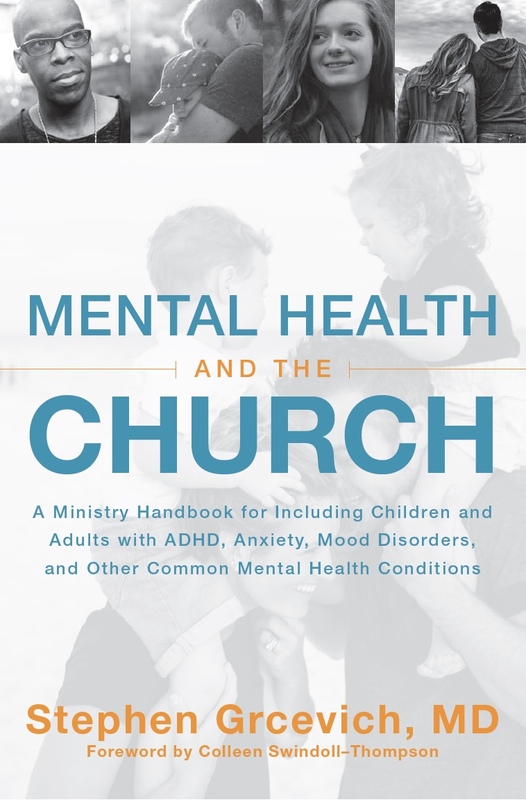 I’ll be doing a series of blog posts next week to walk you through the resources available at keyministry.org. 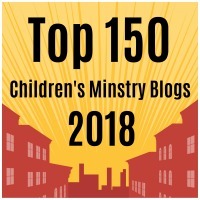 This entry was posted in Key Ministry, Resources and tagged Disability Ministry, free ministry resources, Inclusion Fusion, Key Ministry, Resources, Special Needs Ministry, website. Bookmark the permalink.